The European Commission today (29 August) insisted that it stood ready to finalise TTIP by the end of the year, after a leading German minister said the EU-US trade deal was dead in the water. Germany’s Vice Chancellor and Economy Minister, Sigmar Gabriel, said yesterday (28 August) that negotiations on the so-called Transatlantic Trade and Investment Partnership – or TTIP – between the EU and the US were effectively dead in the water. “Talks are now indeed entering a crucial stage but … provided the conditions are right, the Commission stands ready to close this deal by the end of the year,” Schinas said. The US is also pushing to close the deal before the end of 2016, conscious of the impeding elections that could imperil the deal. Transatlantic Trade and Investment Partnership (TTIP) negotiators must soon strike deals on market access for services and certification of regulatory standards, sources have said, if the EU-US trade deal is to be struck before the end of the Obama Administration. Commission President Jean-Claude Juncker has made clear “the Commission will not sacrifice Europe’s social health and its data protection standards, nor its cultural diversity on the altar of free trade,” Schinas said. Asked whether TTIP could go through without support from Germany, the EU’s paymaster and largest economy, he said Juncker had won fresh backing for the negotiations from all bloc leaders at a summit in July. “At the last (summit) precisely because we were entering this difficult and complex stage, President Juncker addressed his counterparts, checking whether there was political backing to conclude the deal by the end of the year,” Schinas said. “We did not feel that there was a lack of support … we received the mandate to conclude these negotiations,” he said. 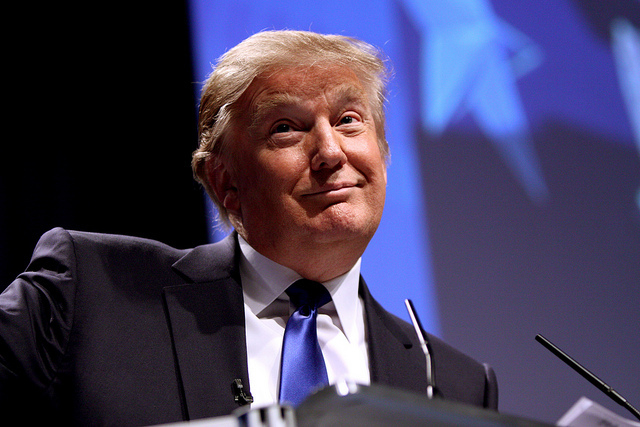 TTIP approval is political suicide in the US. Your beloved Pute and Drumpf is a political suicide ! A political suicide is stopping negotiations and it’s exports resulting economy declines including lost Jobs !! Logically It should highly be approved ! 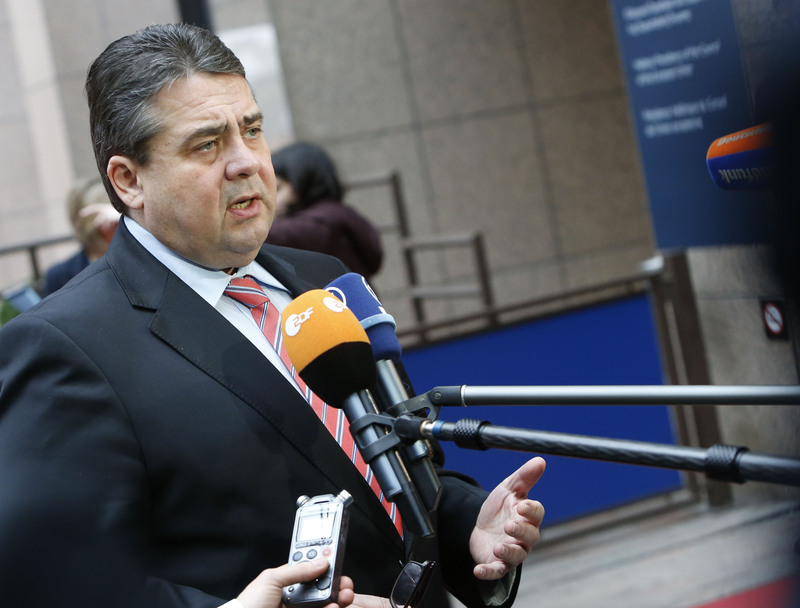 Sigmar Gabriel is an idiot ! He is more a Diesel-Software Scandal VW protector than to compensate E.U. citizens being fraud by VW ! He is a disgusting creature ever existed ! At least the U.S. doesn’t behave like European Companies treats it’s own citizens ! Americans protect their citizens and that’s why ISDS is necessary !